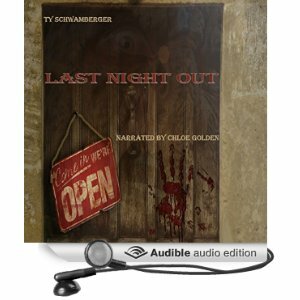 The audio book edition of my novella Last Night Out is now available to download (mp3) on Amazon & Audible.com. It was narrated and produced by Chloe Golden. You can also listen to a free sample via the links. 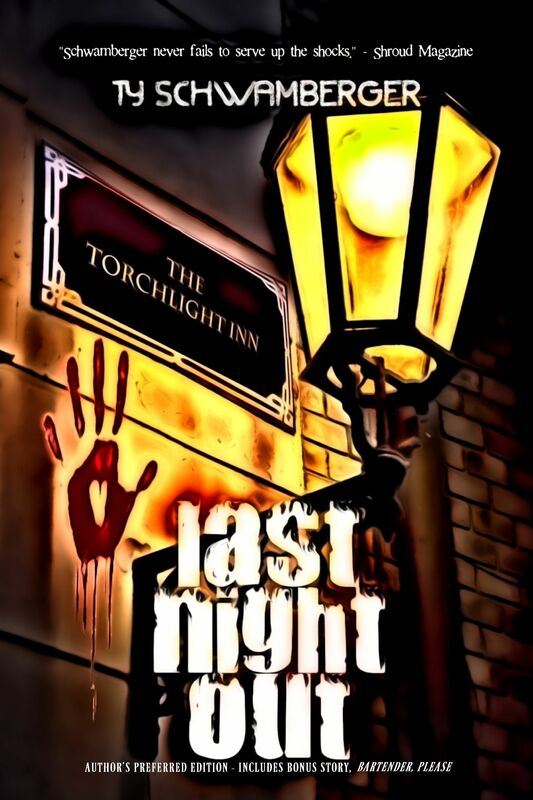 You can still purchase the Trade Paperback & Kindle editions on Amazon.